Parkland, Florida is located in Broward county. Nearby cities include Coral Springs, Coconut Creek, Boca Raton, Margate, Tamarac and Pompano Beach. Parkland is a suburban community with a population of 25,701 and has grown 85% since 2000. The median household income in Parkland is $108,22. Parkland offers residents lush Florida beauty and a peaceful small-town feel. A-rated schools, acres and acres of park, and a wealth of recreational activities round out the many reasons this area offers you the very best here in South Florida! 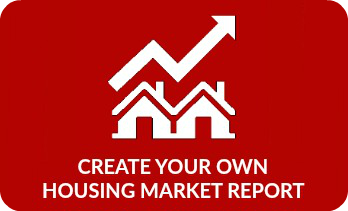 You can enjoy FULL MLS Access to Search ALL homes listed on the market. Looking for Parkland New Construction homes for sale? There are 5 new communities in Parkland to choose from. CLICK HERE to learn more about each one of these developments, request a brochure and explore all of the new home collections.